With just under two weeks left until Christmas, let us help you with your present buying (or help you add further items to your own list) with our Christmas Come Early series. 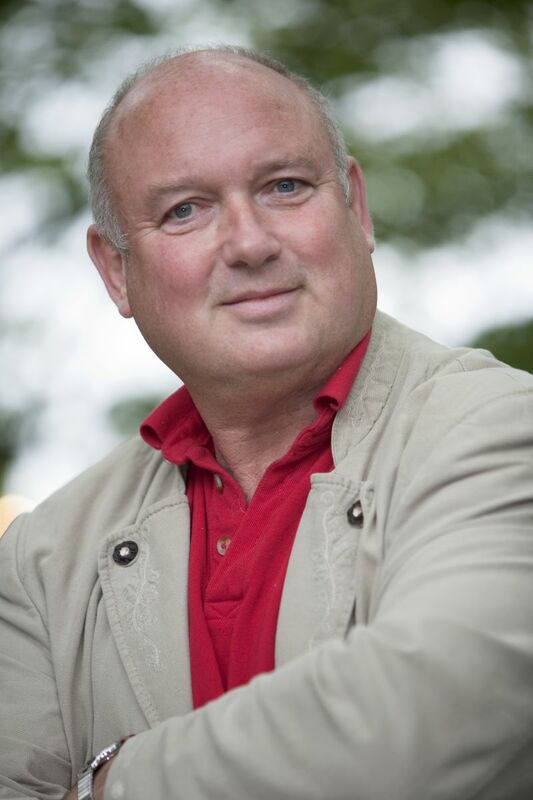 Today it’s our great pleasure to announce that Louis de Bernières will be joining us next summer to talk about a writing career that has spanned over a quarter of a century, seen him win multiple awards and create characters that are known and loved by many of us. 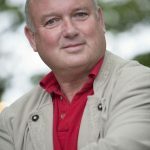 De Bernières success started early with the publication of his first novel, The War of Don Emmanuel’s Nether Parts, in 1990 and its subsequent naming as Commonwealth Writers Prize, Best First Book Eurasia Region in 1991. De Bernières went on to write two more books in his Latin American Trilogy, influenced by his own experiences in the continent. My own first foray into the works of De Bernières was Captain Corelli’s Mandolin, published in 1994 and winner of the Commonwealth Writers’ Prize for Best Novel the same year. I have lost count of how many times I have read it and how many tears I have shed over it, enough to say that my copy has sustained some water damage! 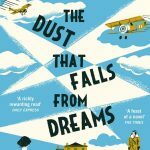 His latest novel published in 2015, The Dust That Falls From Dreams, is set in the early years of the 20th Century and focuses once again on life in a world overshadowed by war, and its impact on three separate families. In addition to being a bestselling novelist, De Bernières has also published poetry, with his new collection, Of Love and Desire, released earlier this year. 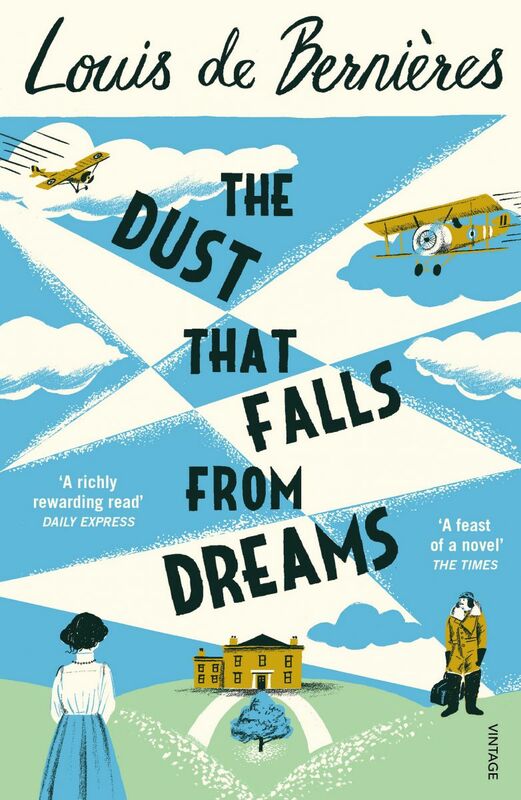 We are very excited that Louis de Bernières will be joining us on Sunday 2nd July at 6pm, and tickets cost just £8 (£7 for concessions). Book now to avoid disappointment!